This weekend during the opening of the seductive and witty Les Liaisons Dangereuses on the main stage, the Spokane Civic Theatre's artistic director Keith Dixon announced the lineup of shows slated for the community theater's 70th season, starting this fall. 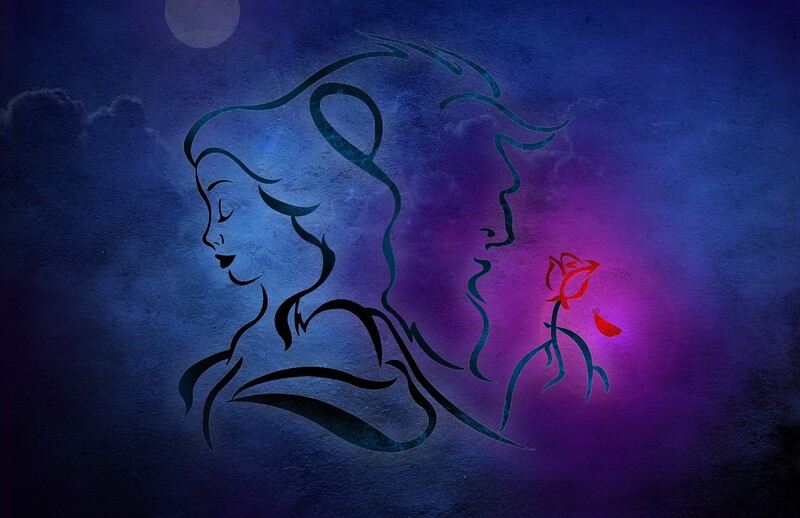 Starting things off with a bang, as always, the 2016-17 season opens with a local staging of the Broadway musical Beauty and the Beast, opening Sept. 9. Coincidentally, the touring Broadway production is also coming through town later this spring, April 5-6. Pricing and the directors of each production are yet to be announced.